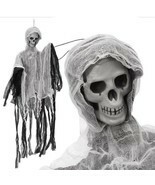 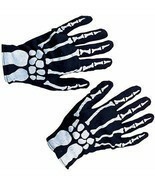 Skeleton Gloves Costume for Halloween Creepy Fun! 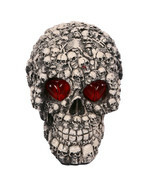 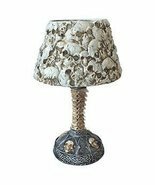 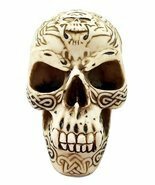 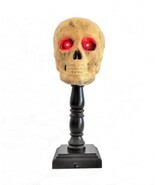 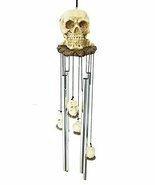 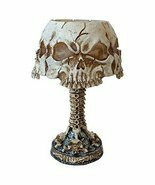 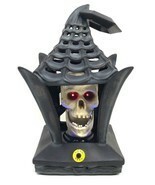 Human Skull w/Glowing Red Eyes on Wooden Pedestal - Halloween Lamp! 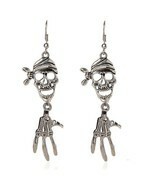 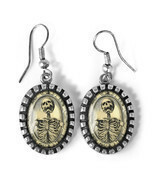 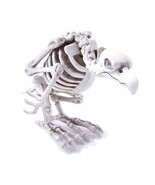 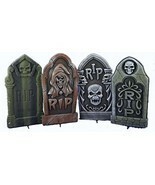 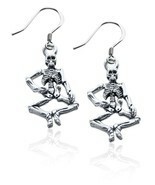 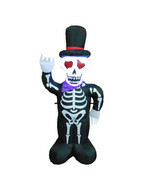 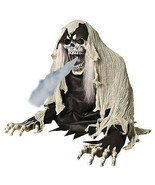 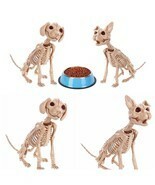 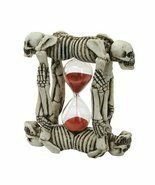 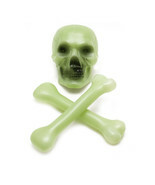 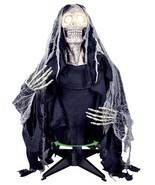 Perfect for Skeleton and graveyard theme for Halloween.